20 x 195 mm administration brass engraved sign. 20 x 195 mm gentlemen brass engraved sign. 20 x 195 mm kitchen brass engraved sign. 20 x 195 mm ladies brass engraved sign. 20 x 195 mm Industrial the step brass engraved sign. 20 x 195 mm no admittance brass engraved sign. 20 x 195 mm private brass engraved sign. 20 x 195 mm reception brass engraved sign. 20 x 195 mm smoking area brass engraved sign. 20 x 195 mm staff only brass engraved sign. 20 x 195 mm staff room brass engraved sign. 20 x 195 mm toilets brass engraved sign. 45 x 195 mm toilets brass engraved sign. 45 x 395 mm toilets brass engraved sign. 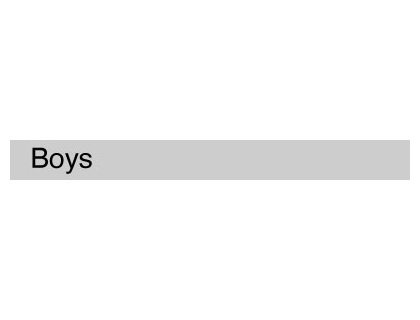 45 x 195 mm boys brass engraved sign. 45 x 195 mm girls brass engraved sign. 45 x 395 mm staff room brass engraved sign. 45 x 395 mm staff only brass engraved sign. 45 x 395 mm smoking area brass engraved sign. 45 x 395 mm reception brass engraved sign. 45 x 195 mm private brass engraved sign. 45 x 395 mm no admittance brass engraved sign. 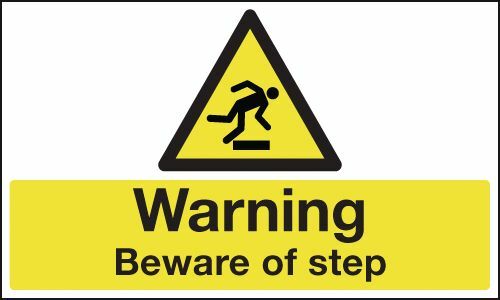 45 x 395 mm Industrial the step brass engraved sign. 45 x 195 mm ladies brass engraved sign. 45 x 395 mm ladies brass engraved sign. 45 x 195 mm kitchen brass engraved sign. 45 x 395 mm gentlemen brass engraved sign. 45 x 395 mm administration brass engraved sign. 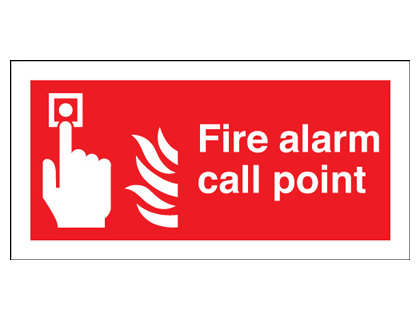 100 x 200 mm fire alarm call point rigid 1.2 mm rigid plastic signs. 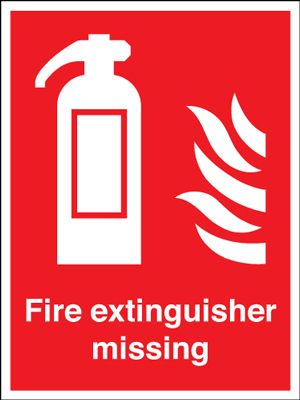 450 x 450 mm fire exit man arrow up self adhesive vinyl labels. 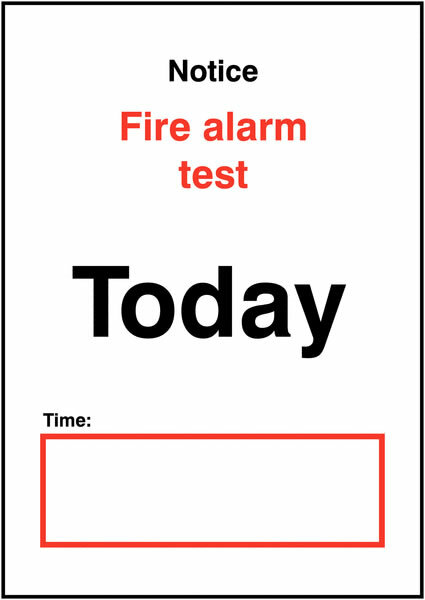 A4 notice fire alarm test day/date time 1.2 mm rigid plastic signs. 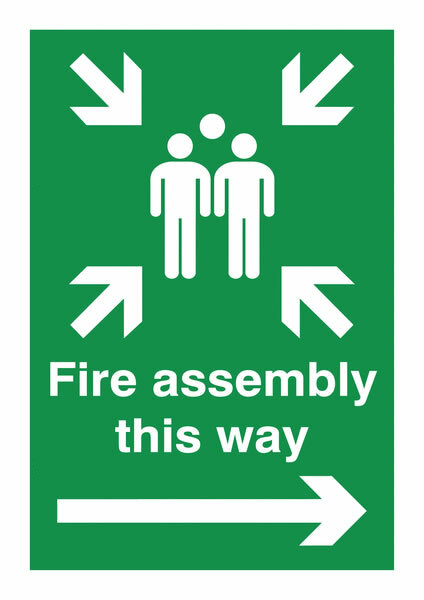 300 x 600 mm fire exit man arrow right self adhesive vinyl labels. 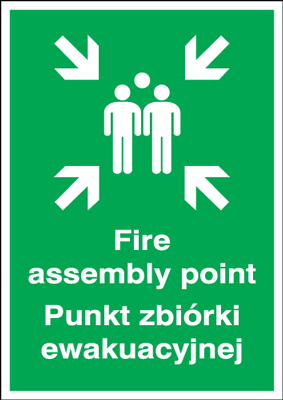 300 x 600 mm fire exit man arrow up self adhesive vinyl labels. A2 fire exit man arrow up self adhesive vinyl labels. A2 fire exit man arrow down self adhesive vinyl labels. A2 fire exit man arrow left self adhesive vinyl labels. A2 fire exit man arrow right self adhesive vinyl labels. 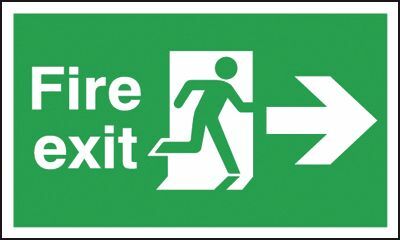 300 x 600 mm fire exit man arrow right 1.2 mm rigid plastic signs. 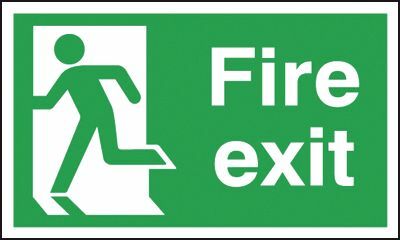 450 x 450 mm fire exit man arrow up 1.2 mm rigid plastic signs. A2 fire exit man arrow down 1.2 mm rigid plastic signs. A2 fire exit man arrow up 1.2 mm rigid plastic signs. A2 fire exit man arrow right 1.2 mm rigid plastic signs. A2 fire exit man arrow left 1.2 mm rigid plastic signs. 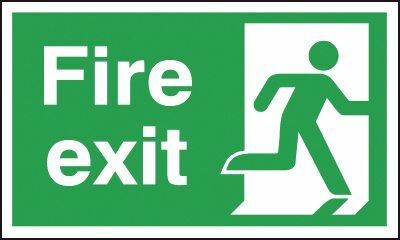 300 x 600 mm fire exit man arrow right 1.2 mm rigid plastic signs with s/a backing. 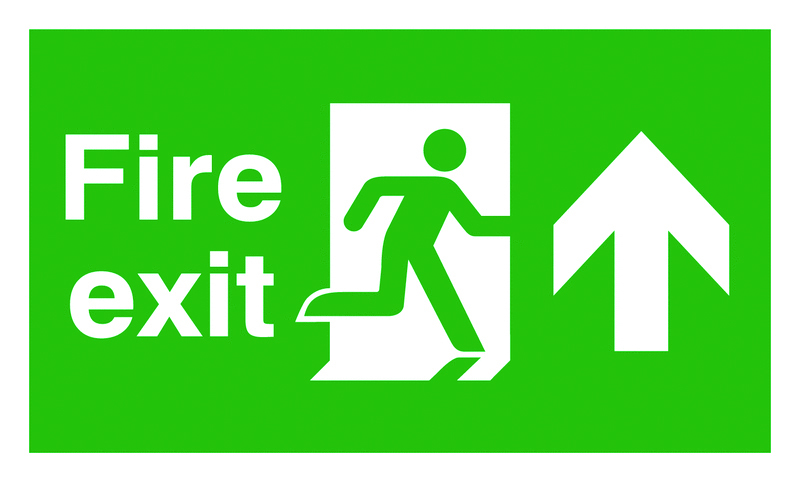 300 x 600 mm fire exit man arrow right 1.2 mm rigid plastic signs with self adhesive backing. A1 fire exit man arrow down self adhesive vinyl labels. 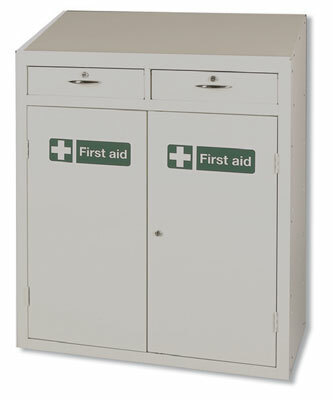 A1 fire exit man arrow up self adhesive vinyl labels. A1 fire exit man arrow left self adhesive vinyl labels. A1 fire exit man arrow right self adhesive vinyl labels. 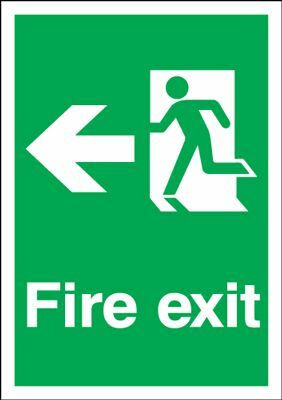 450 x 450 mm fire exit man arrow up 1.2 mm rigid plastic signs with s/a backing. 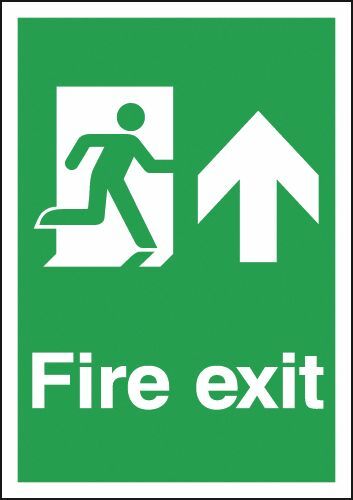 450 x 450 mm fire exit man arrow up 1.2 mm rigid plastic signs with self adhesive backing. A2 fire exit man arrow left 1.2 mm rigid plastic signs with s/a backing. A2 fire exit man arrow left 1.2 mm rigid plastic signs with self adhesive backing. A2 fire exit man arrow right 1.2 mm rigid plastic signs with s/a backing. 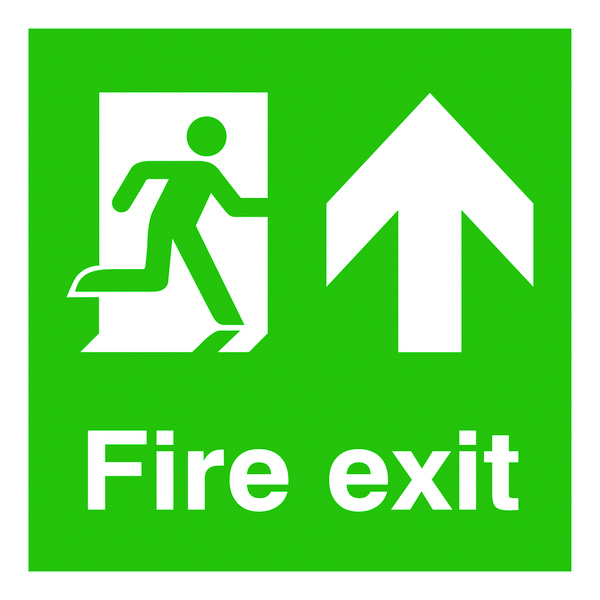 A2 fire exit man arrow right 1.2 mm rigid plastic signs with self adhesive backing. A2 fire exit man arrow up 1.2 mm rigid plastic signs with s/a backing. A2 fire exit man arrow up 1.2 mm rigid plastic signs with self adhesive backing. A2 fire exit man arrow down 1.2 mm rigid plastic signs with s/a backing. A2 fire exit man arrow down 1.2 mm rigid plastic signs with self adhesive backing. 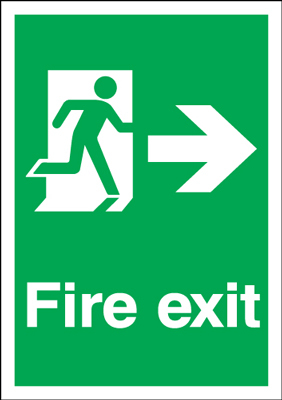 300 x 900 mm fire exit man arrow left 1.2 mm rigid plastic signs with s/a backing. 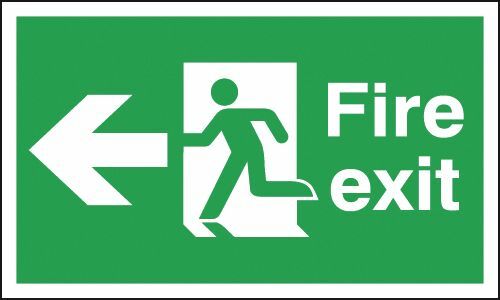 300 x 900 mm fire exit man arrow left 1.2 mm rigid plastic signs with self adhesive backing. 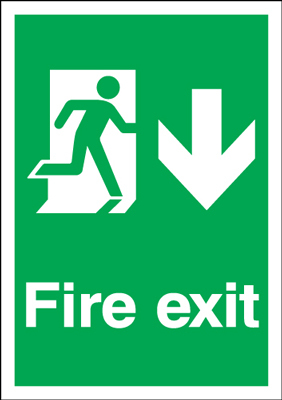 300 x 900 mm fire exit man arrow up 1.2 mm rigid plastic signs with s/a backing. 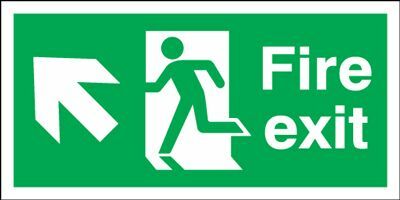 300 x 900 mm fire exit man arrow up 1.2 mm rigid plastic signs with self adhesive backing. A1 fire exit man arrow down 1.2 mm rigid plastic signs. A1 fire exit man arrow up 1.2 mm rigid plastic signs. A1 fire exit man arrow left 1.2 mm rigid plastic signs. 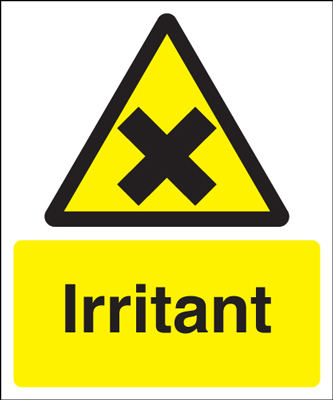 A1 fire exit man arrow right 1.2 mm rigid plastic signs. A1 fire exit man arrow right 1.2 mm rigid plastic signs with s/a backing. 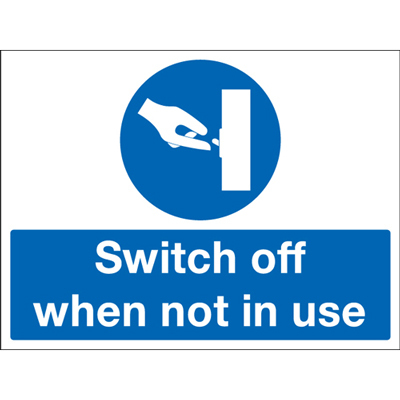 A1 fire exit man arrow right 1.2 mm rigid plastic signs with self adhesive backing. A1 fire exit man arrow left 1.2 mm rigid plastic signs with s/a backing. A1 fire exit man arrow left 1.2 mm rigid plastic signs with self adhesive backing. A1 fire exit man arrow up 1.2 mm rigid plastic signs with s/a backing. A1 fire exit man arrow up 1.2 mm rigid plastic signs with self adhesive backing. A1 fire exit man arrow down 1.2 mm rigid plastic signs with s/a backing. A1 fire exit man arrow down 1.2 mm rigid plastic signs with self adhesive backing. 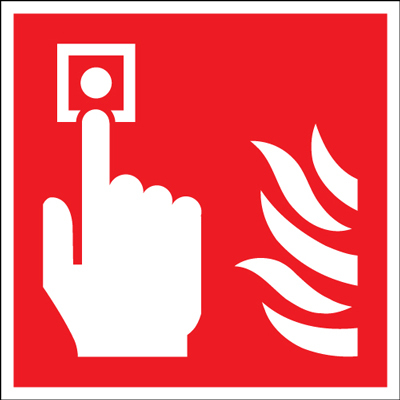 A4 notice fire alarm test day/date time 1.2 mm rigid plastic signs with s/a backing. 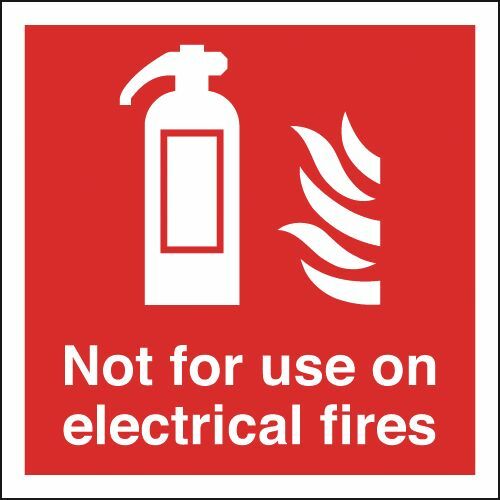 A4 notice fire alarm test day/date time 1.2 mm rigid plastic signs with self adhesive backing. A5 danger electric shock risk uwaga ryzy self adhesive vinyl labels. 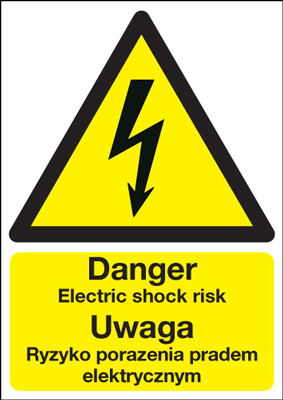 A5 danger electric shock risk uwaga ryzy 1.2 mm rigid plastic signs. A4 danger electric shock risk uwaga ryzy self adhesive vinyl labels. A3 danger electric shock risk uwaga ryzy self adhesive vinyl labels. 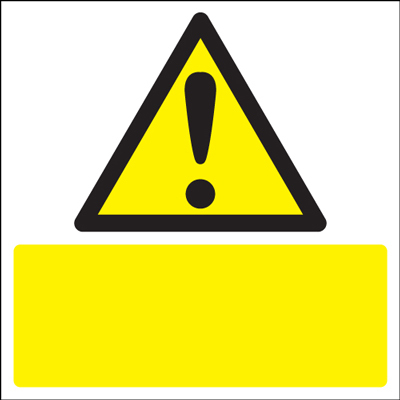 A4 danger electric shock risk uwaga ryzy 1.2 mm rigid plastic signs. 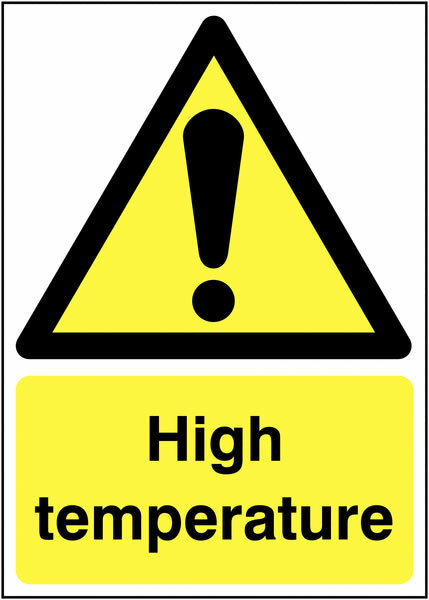 A3 danger electric shock risk uwaga ryzy 1.2 mm rigid plastic signs. 150 x 150 mm triangle sign exclamation mark self adhesive vinyl labels. 150 x 150 mm triangle exclamation mark self adhesive vinyl labels. 60 mm domed sign female symbol sign. 60 mm domed sign drinking water symbol sign. 60 mm domed sign male symbol sign. 60 mm domed sign male & female symbol sign. 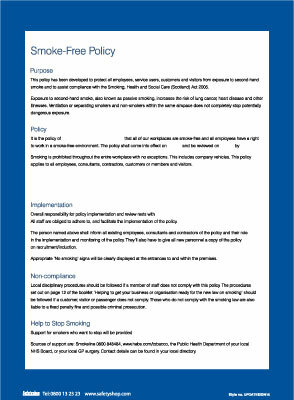 60 mm domed sign no smoking symbol sign. 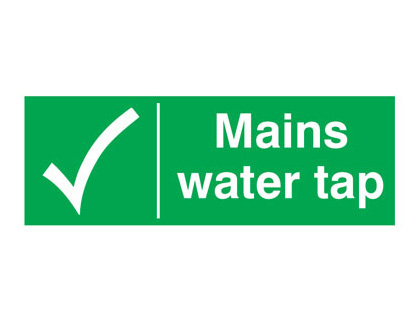 100 x 250 mm mains water tap self adhesive vinyl labels. 150 x 150 mm triangle sign exclamation mark 1.2 mm rigid plastic signs. 150 x 150 mm triangle exclamation mark 1.2 mm rigid plastic signs. 250 x 200 mm triangle sign exclamation mark self adhesive vinyl labels. 250 x 200 mm triangle exclamation mark self adhesive vinyl labels. 150 x 300 mm be aware images are being self adhesive vinyl labels. 75 x 600 mm wear mask self adhesive vinyl labels. 100 x 250 mm mains water tap 1.2 mm rigid plastic signs. 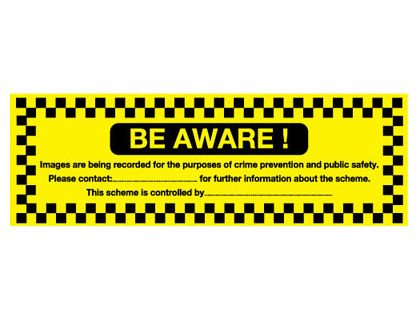 150 x 300 mm be aware images are being 1.2 mm rigid plastic signs. 300 x 300 mm triangle sign exclamation mark self adhesive vinyl labels. 300 x 300 mm triangle exclamation mark self adhesive vinyl labels. 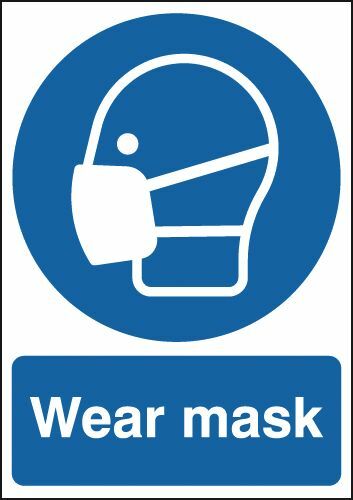 75 x 600 mm wear mask 1.2 mm rigid plastic signs. 250 x 200 mm triangle sign exclamation mark 1.2 mm rigid plastic signs. 250 x 200 mm triangle exclamation mark 1.2 mm rigid plastic signs. 60 x 400 mm beware of step 1.2 mm rigid plastic signs with s/a backing. 60 x 400 mm beware of step 1.2 mm rigid plastic signs with self adhesive backing. 60 x 400 mm mind the step 1.2 mm rigid plastic signs with s/a backing. 60 x 400 mm mind the step 1.2 mm rigid plastic signs with self adhesive backing. 450 x 450 mm triangle sign exclamation mark self adhesive vinyl labels. 450 x 450 mm triangle exclamation mark self adhesive vinyl labels. 300 x 300 mm triangle sign exclamation mark 1.2 mm rigid plastic signs. 300 x 300 mm triangle exclamation mark 1.2 mm rigid plastic signs. 400 x 300 mm rigid childrens play area no dogs allowed 1.2 mm rigid plastic signs. 400 x 300 mm rigid childrens play areano dogs allowed 1.2 mm rigid plastic signs. 400 x 300 mm rigid no ball games allowed 1.2 mm rigid plastic signs. 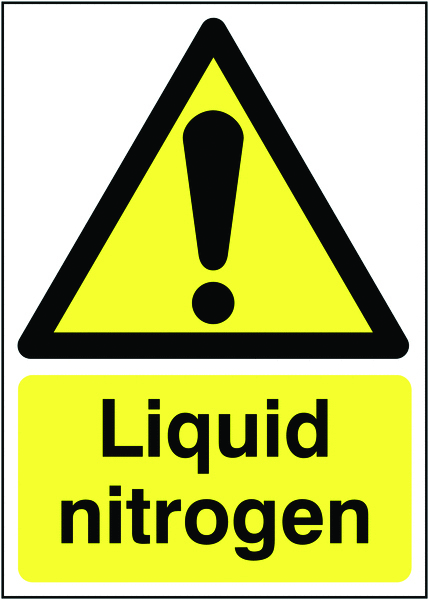 400 x 300 mm rigid no responsibility is taken 1.2 mm rigid plastic signs. 400 x 300 mm rigid no responsilbility is taken 1.2 mm rigid plastic signs. 400 x 300 mm rigid no smoking in this college 1.2 mm rigid plastic signs. 400 x 300 mm rigid no smoking in this school 1.2 mm rigid plastic signs. 400 x 300 mm rigid staff and delivery vehicles beyond this point 1.2 mm rigid plastic signs. 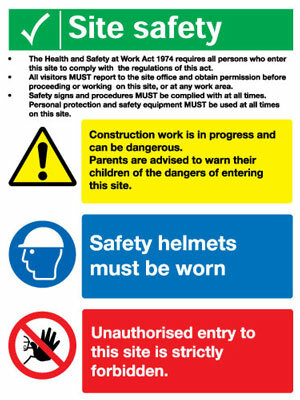 400 x 300 mm site safety no children 1.2 mm rigid plastic signs. 400 x 300 mm toilets male & female symbol sign. 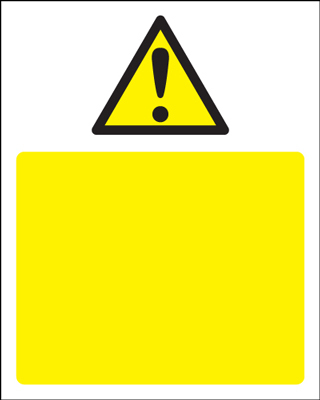 150 x 150 mm W.C. disabled symbol signs. 150 x 150 mm wc disabled symbol signs. 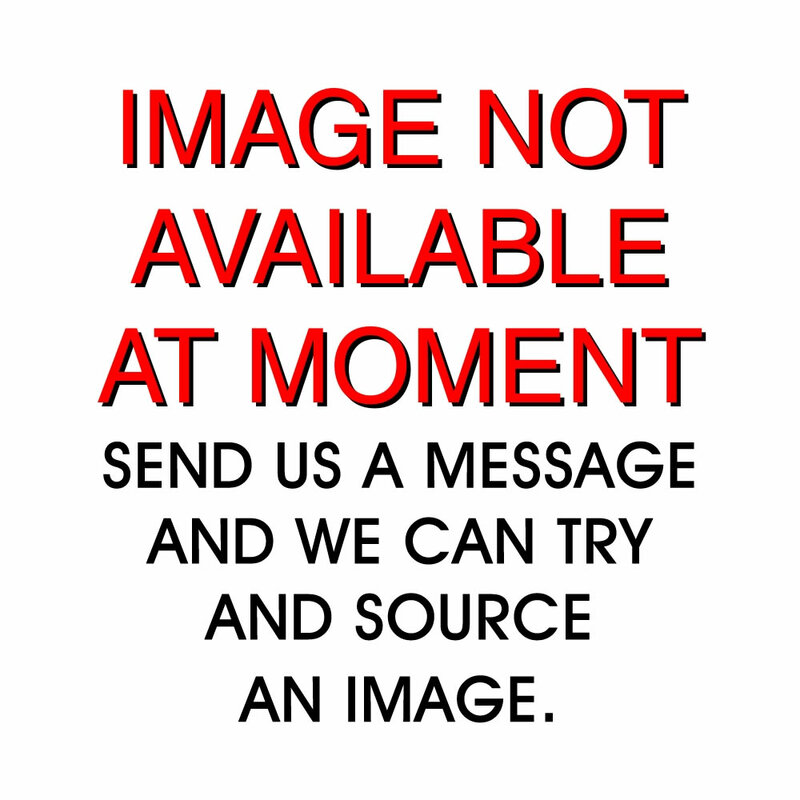 450 x 450 mm triangle sign exclamation mark 1.2 mm rigid plastic signs. 450 x 450 mm triangle exclamation mark 1.2 mm rigid plastic signs. 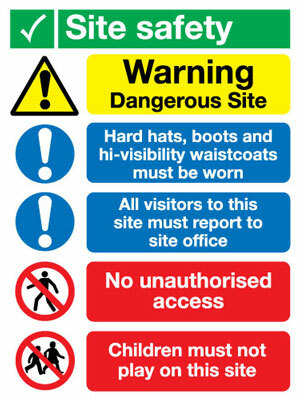 800 x 600 mm site safety no children 1.2 mm rigid plastic signs.